Officers Need Help (from you)!!! For most of us, including those in law enforcement, politics is a dirty word and not something we primarily think of as having any bearing on our profession directly. However, the longer those of us in this profession, do the job, we learn that simply cannot be further from the truth. That’s why, it important that you, the general public know, the decisions you make in the voting booth, significantly impact our duties, our long term effectiveness and the communities entrusted to our care. We ask that you become actively engaged in these processes, which in turn allows us to be successful in our own personal campaign to stay safe and provide high quality law enforcement to those with whom we serve. Below are a list of bills directly relating to law enforcement. These bills have been introduced in the House and are in various stages. Some have been passed in the House and are waiting for review in the Senate and others could still be in Committee. If you want to know anything more about the bill or its current status, you can search the bill number on congress.gov . This is a great resource for any information regarding legislation and federal elected officials. Please take a moment to review this pending legislation, and then begin to reach out to your elected officials, and community members, encouraging them to support or oppose those items which work to advance our cause. 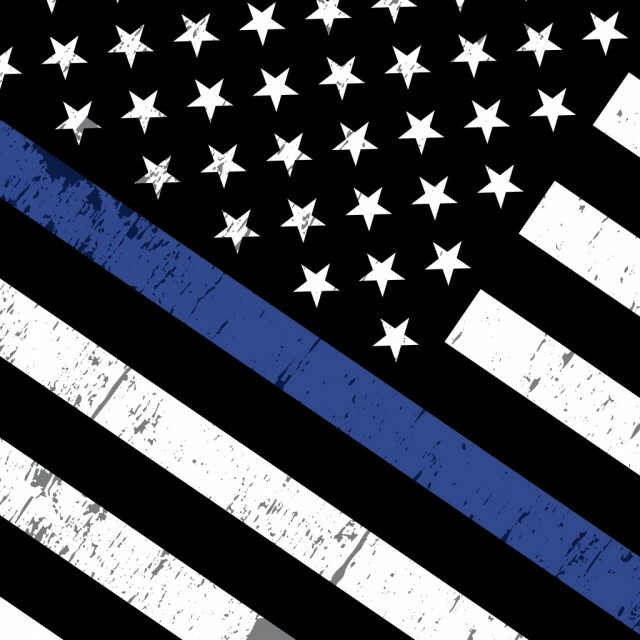 · Requires federal courts to consider the murder or attempted murder of law enforcement officers or first responders under certain circumstances, such as while in the line of duty or because of their status as a public official or employee. The bill would make it easier to sentence someone who killed a law enforcement officer or first responder to the death penalty. · Would require the Centers for Disease Control and Prevention (CDC) to develop and maintain a voluntary registry for firefighters to collect history and occupational information that can be linked to existing data in state cancer registries. The registry would be used to improve the monitoring of cancer among firefighters and to collect and publish epidemiological information regarding cancer among firefighters. The bill would also require the CDC to develop guidance for states and firefighting agencies regarding the registry, and provide information including the number and type of fire incidents attended by an individual. · Would establish a system for the integration of Rapid DNA instruments for use by law enforcement to help reduce the DNA backlog. Unlike traditional DNA analysis, Rapid DNA analysis permits processing of DNA samples in around 90 minutes or less. · Allows flags to be flown at half-staff in the event of the death of a first responder. · Authorizes COPS grantees to use grant funds to hire veterans as career law enforcement officers. · Would establish within the Department of Homeland Security (DHS), a National Computer Forensics Institute to educate and train state and local law enforcement officers, prosecutors, and judges on matters related to cyber and electronic crime and to share information with such personnel in the prevention and investigation of those crimes. · Authorizes a probation officer to arrest a person (a person other than the probationer) without a warrant if there is probable cause to believe the person forcibly assaulted or obstructed a probation officer engaged in the performance of official duties.